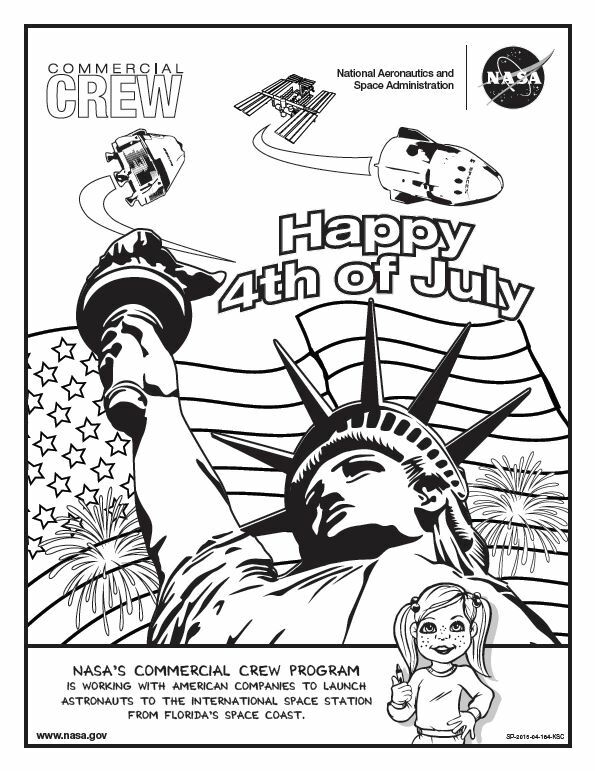 Celebrate Fourth of July with Commercial Crew by coloring our newest coloring sheet. You can download the sheet, at http://go.nasa.gov/1Hy6H2U. 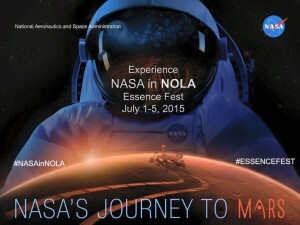 Also, don’t forget to check out the NASA exhibits at Essence Fest and the Audubon Institute’s Aquarium if you are in New Orleans this weekend.